All photography provided by Dahl Media. population of 3,900. Hvaler is connected to the mainland by a bridge and a tunnel. Fantastic during summer, magical in winter. Good experiences - all year around. The archipelago and its unique environment in the rustic islands attracts visitors, no matter if they come by car, bus or boat. During the busy weeks of summer, the county´s population is multiplied because of all the cabin and vacation guests. 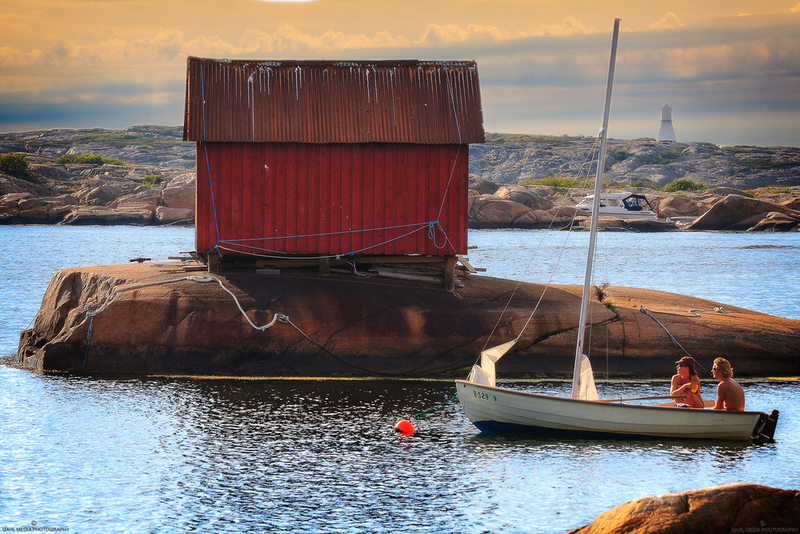 A beautiful archipelago and a coast of 691 kilometers makes Hvaler a place for everyone - all year around. 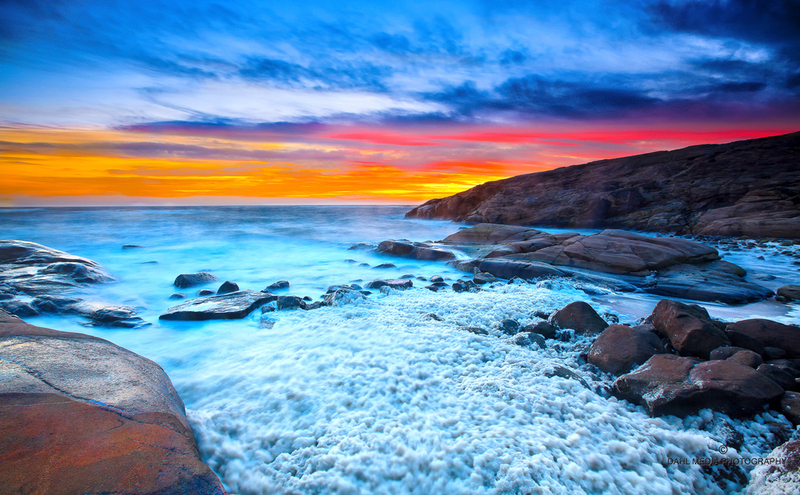 But - more and more people find that Hvaler has much more to offer. Wintertime is also a nice time to go for a walk, or take the ferry over to Herføl to really feel the weather and the changing nature. You can also experience the idyllic inland, as a contrast to the coastal environment, which can offer a rare flora and a rich animal life. The largest islands of Hvaler has large forest areas, almost all kinds of forest types you can find in Scandinavia. The forests range from coniferous forests to alder swamp forests. And best of all, you as a hiker or bicyclist can use the wonderful nature, either by using the paths or the polished rocks by the water. • Has over 4.000 inhabitant. In summertime, the population is multiplied by all the cabin and vacation guests. • The area covers 89,56 km². • Consists of 833 islands, islets and reefs above 20 meters. The largest village is Skjærhalden. • Fishing is the primary industry. • It is among the places in Norway with the most sun hours. 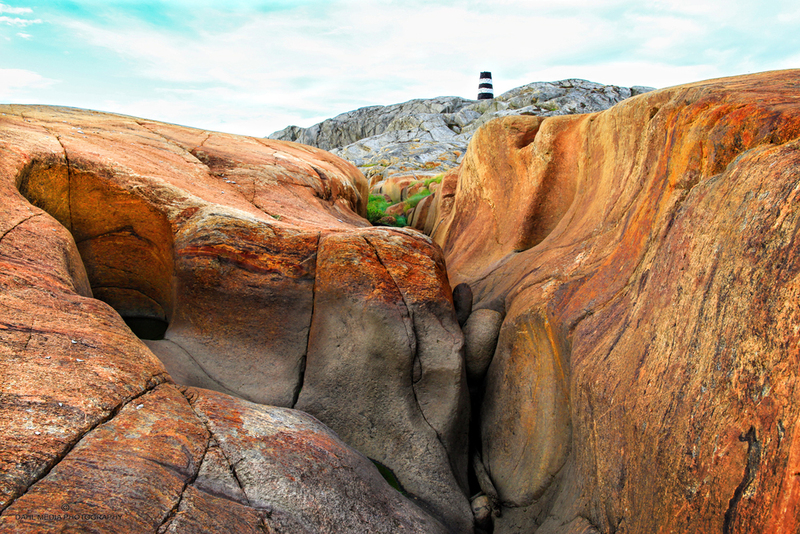 • Outer Hvaler National Park was founded in 2009 and has great conservation values.